B.E.G. Controls' product range also includes full featured Power Packs which provide power to B.E.G. 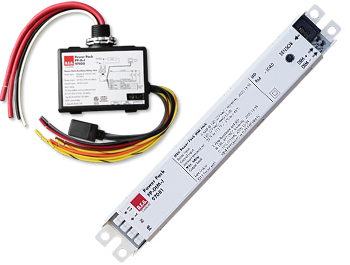 Controls low voltage occupancy/motion detectors and switching or dimming for standalone fixture or room control. Each power pack model features a momentary contact push-button input for single or true 3-way or more wall control.